In Japan, the total capacity of centralized photovoltaic power plants is about 37GW, accounting for 56% of the total capacity of photovoltaic power systems. That is to say, the remaining 44% of the systems are the distributed types. In China, the capacity of centralized plants has completely overtaken Japan. And the Chinese government is making efforts to accelerate the development of distributed photovoltaic power systems. We all know Japan is one of the top developed countries in the world. Although it is a small-size country, its energy consumption ranks fourth in the world. In order to better deal with the energy problem, the government regarded solar power as a national key project. Actually, Japan has devoted to develop photovoltaic technology since 1990, because of the scarcity of natural resources. During this 26-year period, Japan has made great achievements and stayed ahead in the world. In some fields of photovoltaic technology, Japan can even do better than other developed countries like Germany and United States. Since the nuclear power plant accident took place in 2011, Japan has established 3 ground-mounted photovoltaic power plants and reach a total capacity of 23MW. To reduce the accident rate, these power plants are also implemented comprehensive network monitoring systems to ensure the safety. Based on the above achievements, the Japanese government began a new photovoltaic project in 2012. Its total capacity is about 1,800MW. However, due to the shortage of land and other development issues, the photovoltaic market in Japan has been transformed from large-scale ground-mounted photovoltaic systems to distributed/rooftop photovoltaic systems since the beginning of 2016. And Japan is supposed to be the world’s largest rooftop photovoltaic market in 2016, which will promote the development of photovoltaic industry in many other countries. For China, it began to formally exploit and utilize photovoltaic power in 2004. 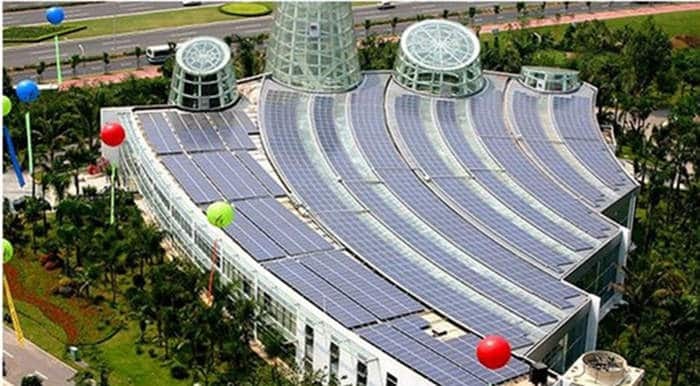 Shenzhen International Garden and Flower Expo Park spent 66 million yuan establishing a photovoltaic system with a capacity of 1MW. At that time, its total installed capacity ranked first in Asia. In 2006, Shanghai Jiaotong University built a photovoltaic system on its gymnasium and took it as a demonstration project. During 2011 to 2012, the Chinese government had promulgated the “Twelfth Five-Year Plan” and many relevant photovoltaic subsidy policies to stimulate the development of photovoltaic industry. Meanwhile, the government adopted measures to promote the construction of photovoltaic power plants in Northwest China, as well as strengthen people’s awareness of photovoltaic power. At the beginning of 2014, the total capacity of photovoltaic plants reached 28.2GW – turning China into the world’s second largest photovoltaic power producer (the first was Germany). Bloomberg New Energy Finance predicted, China will become the world’s largest photovoltaic market and own a ground-mounted photovoltaic power plant with the highest capacity of photovoltaic power. Most of the photovoltaic power systems in Northwest China are the large-scale ground-mounted types. In the countryside, more and more distributed photovoltaic systems are setting up. Since the “Twelfth Five-Year Plan” was promulgated in 2012, the Chinese government has started many renewable energy projects, including photovoltaic power plants and wind power plants, in the Qinghai, Xinjiang and Gansu districts. For the purpose of increasing the local supply of electricity, the government focuses on the development of photovoltaic power plants in the Hexi Corridor. Besides, wind power systems, photovoltaic systems and hydroelectric systems are scientifically combined to better improve the power generation efficiency. These projects have perfectly solved the problem of electricity shortage. It is noteworthy that the redundant electricity will be transmitted to Eastern and Southern China via the “West to East” Electricity Transmission Project on energy poverty. Additionally, the government provides preferential loans to the rural and urban areas in Northwest China who have a poor economy. People in these areas are encouraged to utilize the abundant solar resources and establish their rooftop photovoltaic systems. With this policy, people can profit from the spread between the bank interest and the return of the photovoltaic projects. Eastern and Southern China have a dense population distribution. People have a higher income compared with those in Northwest China. 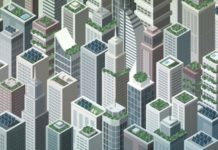 Most of the buildings in these areas are very high. The sunlight shines upon a building is easily blocked by another building. 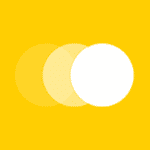 This will result in the difficulty in placing the photovoltaic panels. In some cases, the placement of these panels need to be done with the help of unmanned aerial vehicles and high-performance computers. 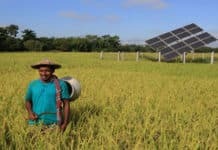 However, these obstacles will not stop the expanding of the photovoltaic market in these areas. 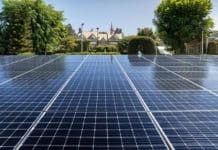 Many photovoltaic companies are working closely with the real estate developers to design a scientific way to establish photovoltaic systems, or construct a new type of zero-energy buildings. Furthermore, many people in the Yangtze River Delta Economic Zone, who have strong environmental awareness and solid economic strength, can readily bear the cost of establishing photovoltaic systems on the roofs of their villas. An institute predicted that 70,000 photovoltaic roofs will be completed by the end of 2016. Compared with China, Japan has a small population and territory. Many lodges with large rooftops have been built on the land, which offer an ideal place to construct photovoltaic systems. And the price of electricity in Japan is about 2 times higher than that in China. The high price helps to strengthen people’s awareness of saving electricity. 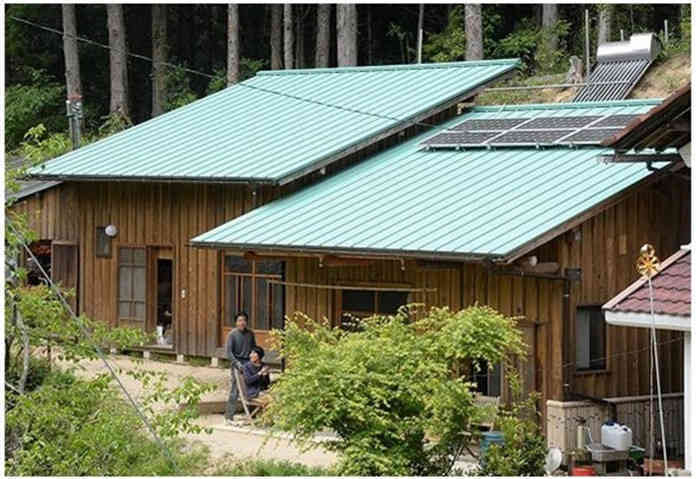 In 2009, the Japanese government launched a very attractive solar subsidy policy – about 0.534 US dollars per kWh. It gave a spurt to the spread of distributed photovoltaic systems. But in recent years, the overall installation rate of photovoltaic systems has fell by 17%. The reason is that there’s a 40% reduction in subsidies.